It’s no wonder this beanie is a best seller. 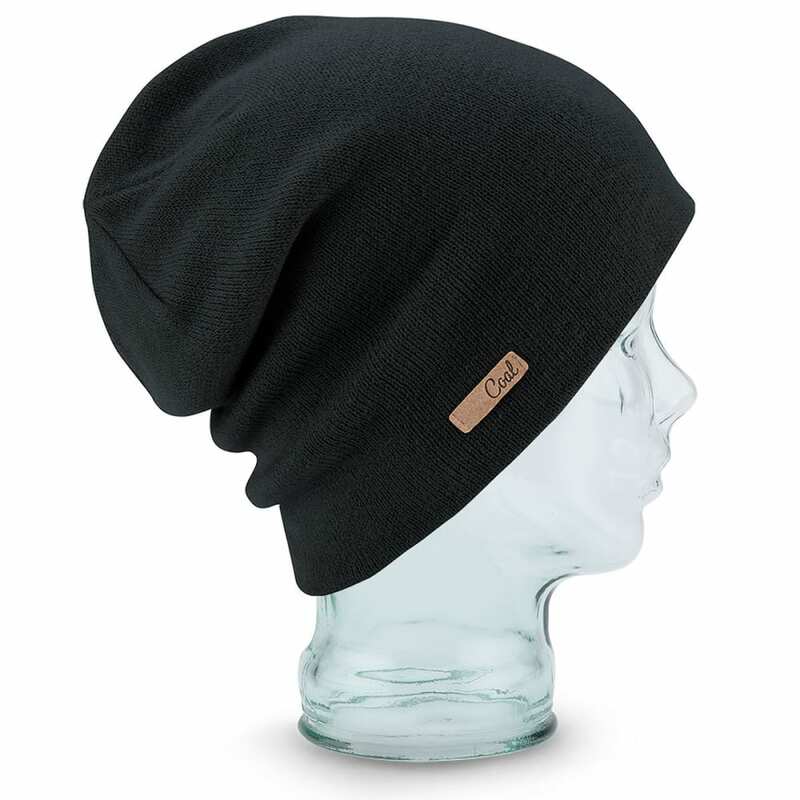 The Julietta is an incredibly soft, fine-knit, modern oversized beanie that looks and feels amazing. Trimmed with a suede label at the side.